Stunning! Your use of color is amazing. Fantastic work! As always, truly vibrant. Congrats! 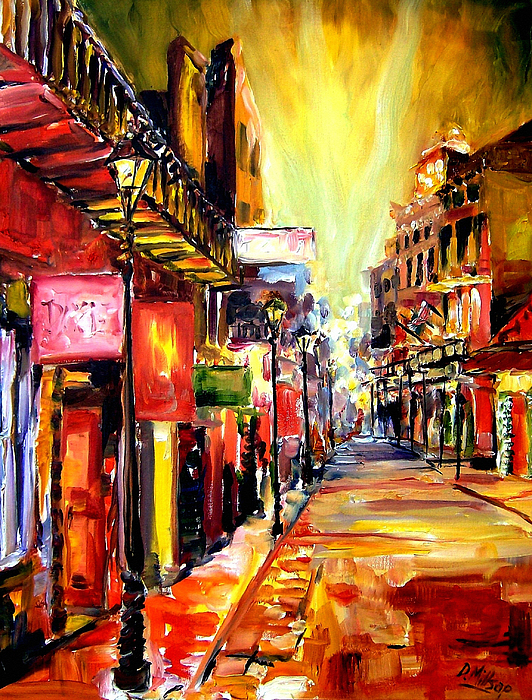 Stunning painting! Congrats on your sale! V.
Congratulations on your sale. Great work! Very colorful! Marvelously juicy and loose. You got it! 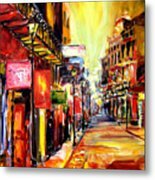 This abstract, impressionist view of New Orleans' famous Bourbon Street captures the dazzling lights that set the night sky on fire.